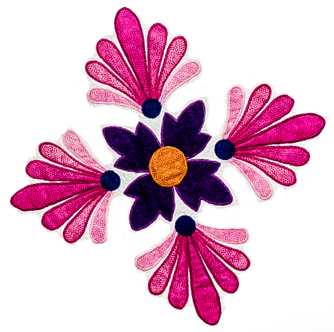 and accessories designed with quilters in mind. 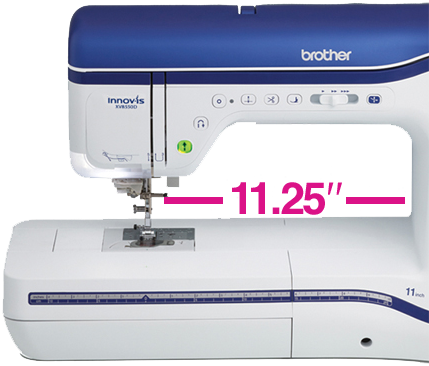 Find an Authorized Brother Dealer today! 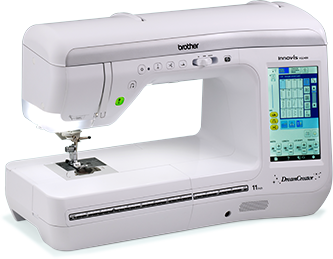 The ultimate sewing, quilting and embroidery machine to take your quilting to the next level. 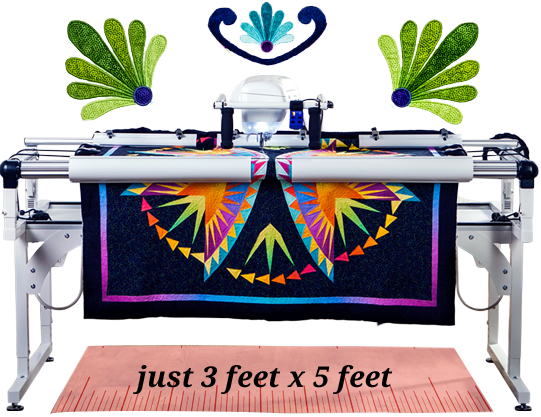 Expansive workspace of 11.25" from needle to arm. 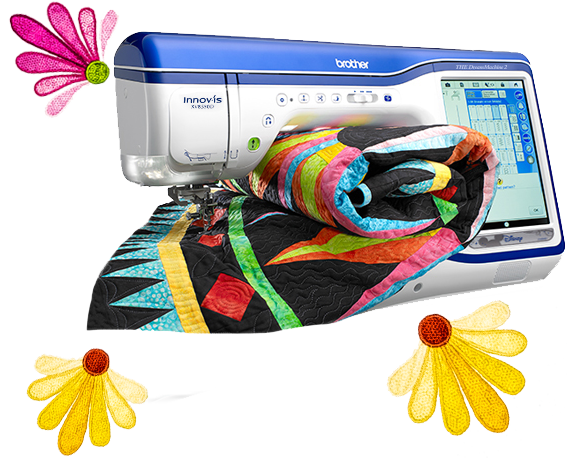 Maneuver large quilts more comfortably while machine or free-motion quilting. 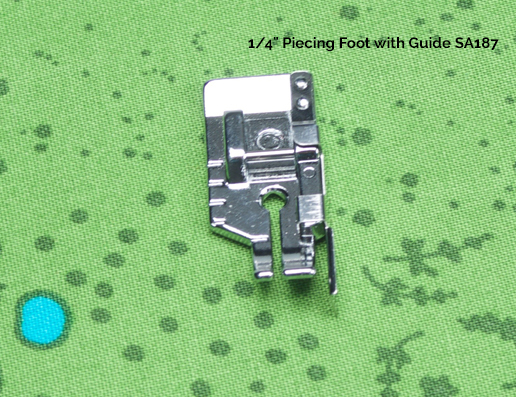 Sewing straight has never been easier with the Sew Straight™ 2 Laser Vision Guide. 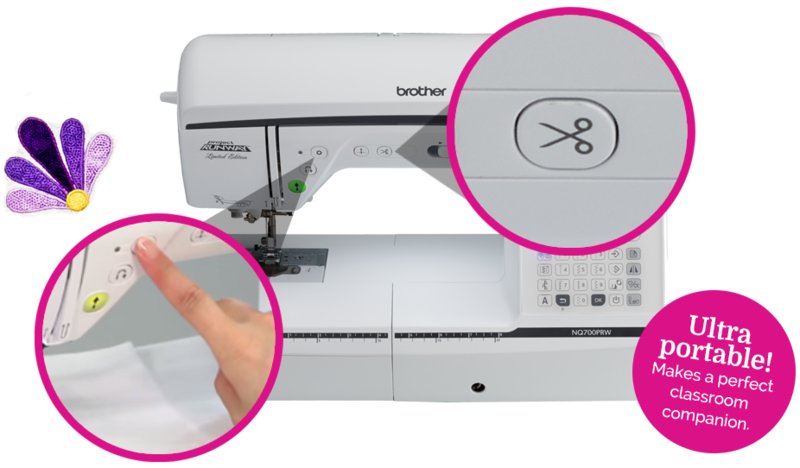 Turn on the laser to follow your seams for stitching in the ditch, stitching at regular even intervals, or chain piecing those half square triangles, without the need to mark a thing. 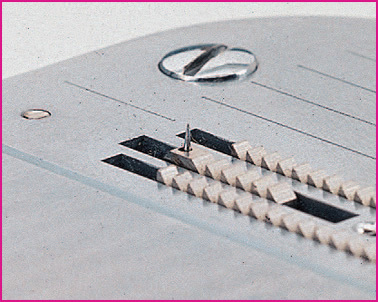 A must-have feature for quilters doing piecing, edge joining, pintucking and for aligning multiple lines of stitching. 10" of full-spectrum around the needle! The LED lights project clear, bright light onto your project. 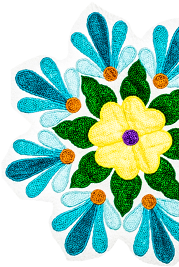 Colors are brighter and more vivid. Regulate the brightness between five settings, including an "Off" mode, to find your ideal level. 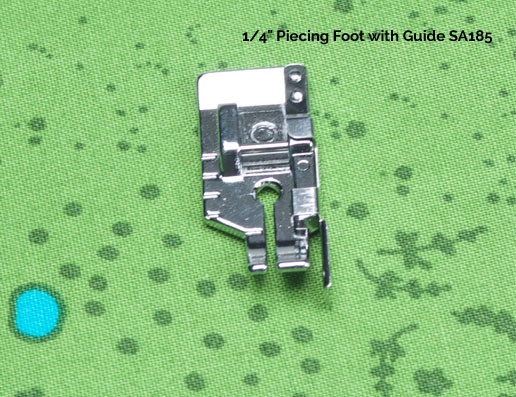 Plus ¼" piecing foot with guide and MuVit™ Digital Dual Feed Foot. 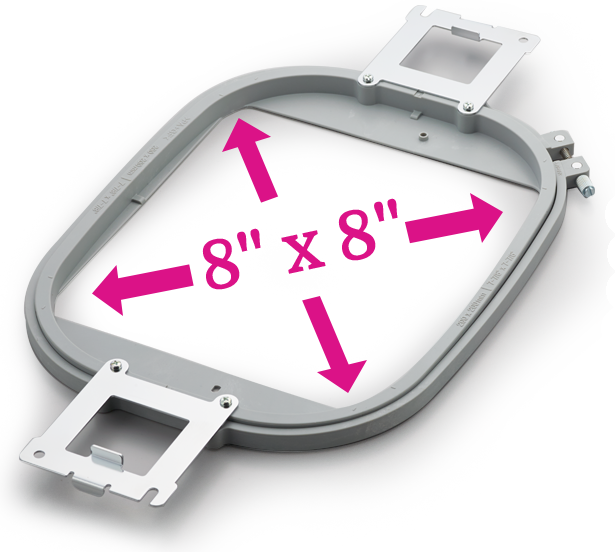 Use the ScanImation™ Scanning Frame to scan original designs, or draw unique patterns directly on the built-in HD LCD display. 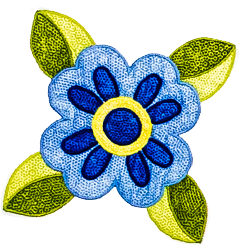 Get the look of complicated freehand stippling, all without the use of stitch regulation or software. 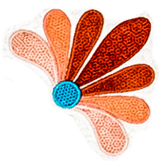 the scanner or by drawing directly on the screen. 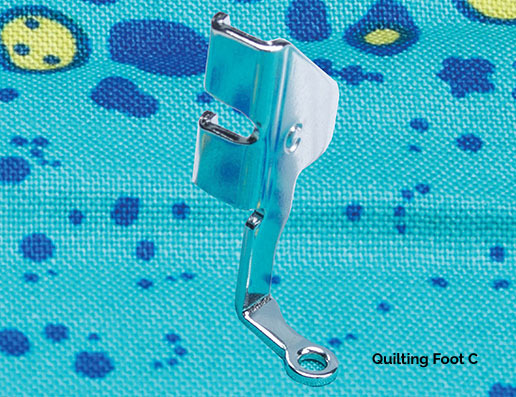 The ultimate quilting accessory. 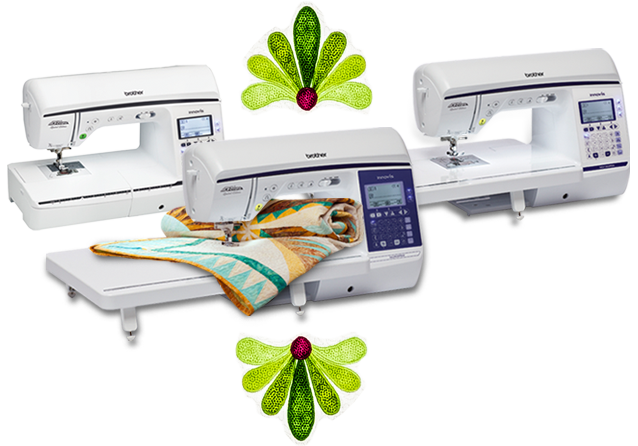 Embellish any size quilt and create quilted fabric for garments on the large workspace. 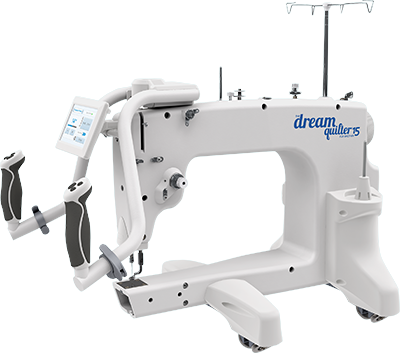 Create your dream quilt system by pairing the frame with select Brother machines and our new quilting automation software for the ultimate quilting experience. Perfect for either sitting or standing. 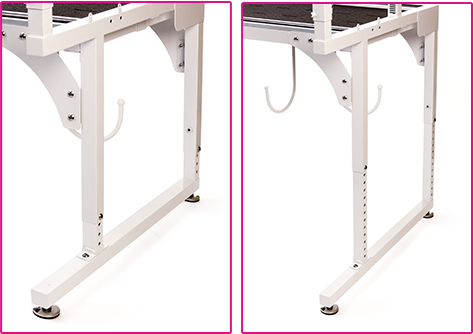 Raise or lower in 1" increments from 29" to 39". 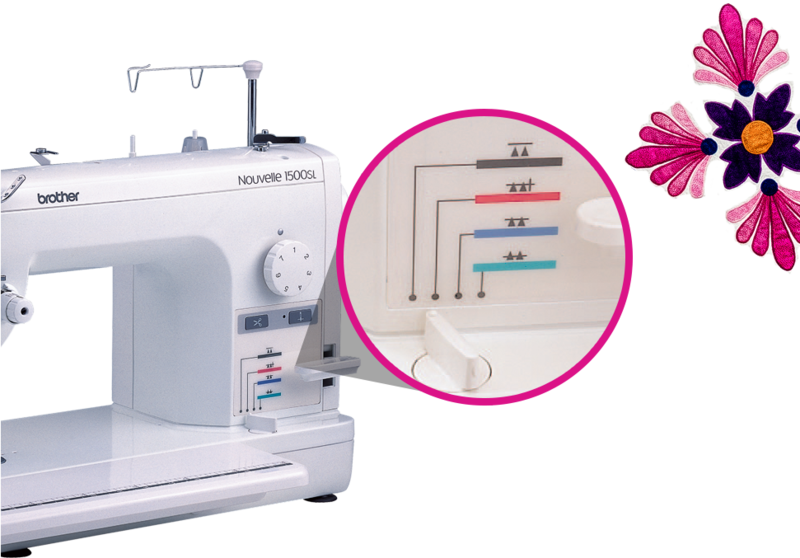 Build your confidence, and fine-tune your quilting skills using the Starter Kit included with the purchase of THE Dream Fabric Frame. 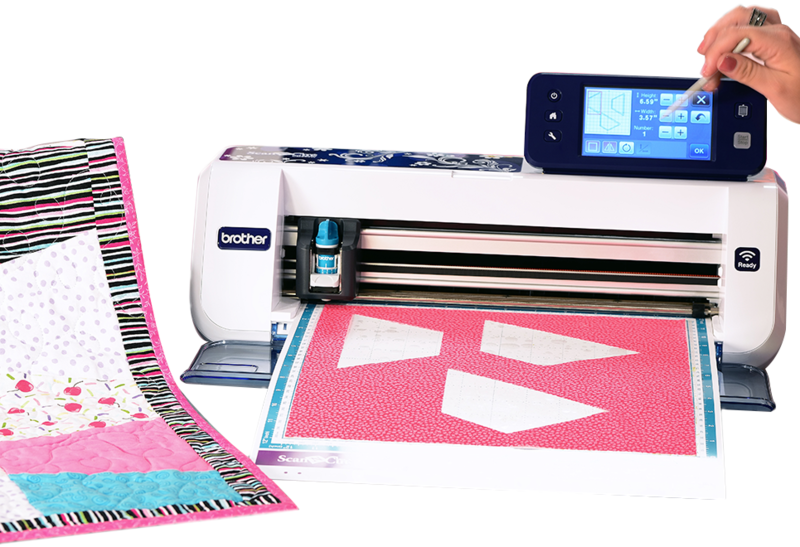 Enjoy the benefits of professional quilting automation in your own home, from pattern to stitching with ease. 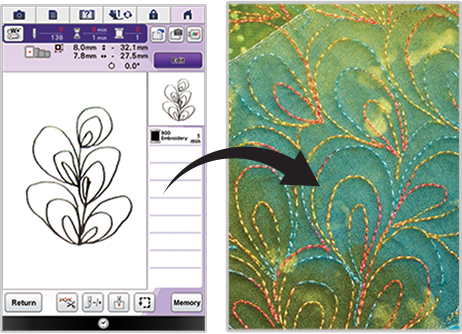 Choose from two software options to best suit your quilting automation needs. 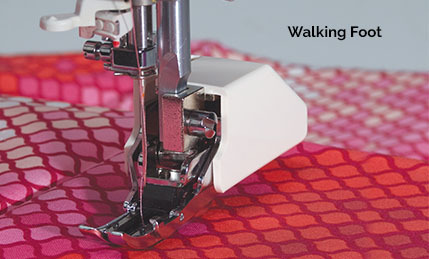 Quilters can work comfortably while machine and free-motion quilting. 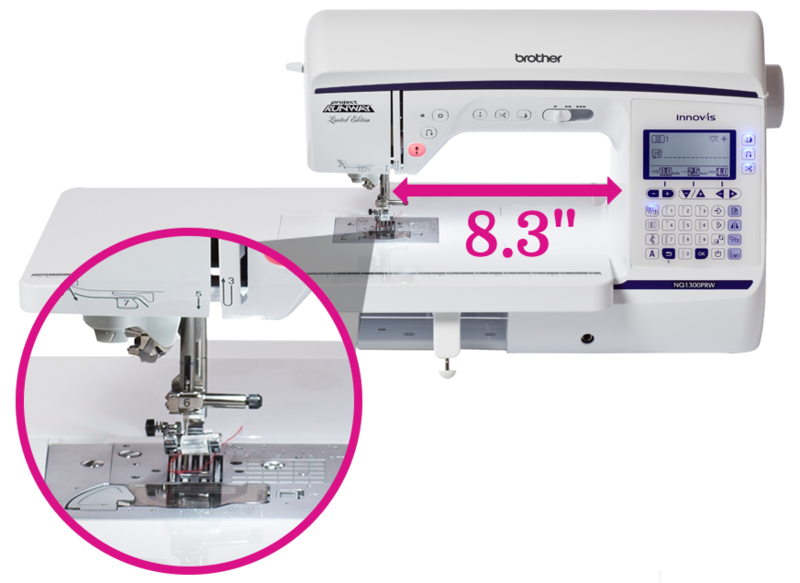 Allows for better grasp of your fabric, keeping the stitch more consistent. 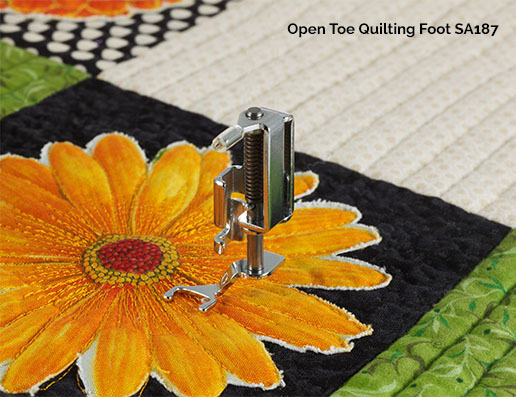 Several quilting feet included in each machine! 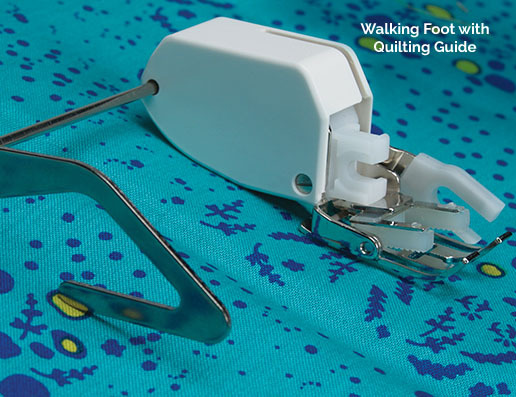 Walking foot, ¼" quilting foot with guide, quilting foot, free-motion echo quilting foot, free-motion quilting foot. What you need to start is in the box! 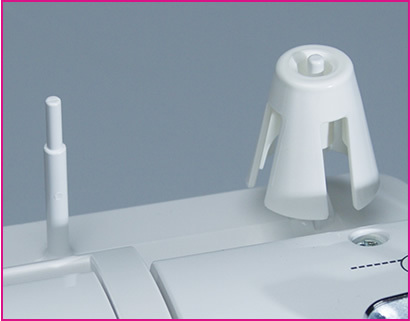 Cut both your upper and lower threads at the push of a button, conveniently located on the front of the machine. 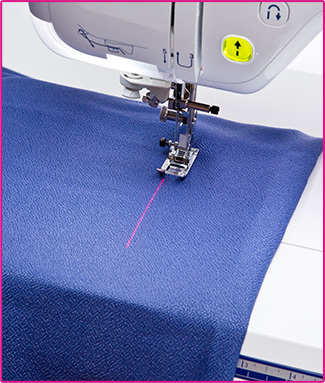 Automatically sew a tie off stitch. 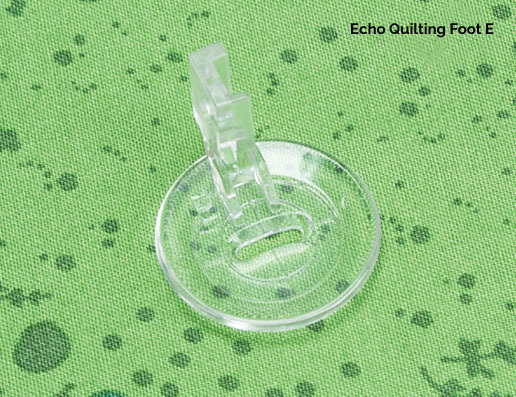 Smooth, even stitches when sewing multiple fabric layers. 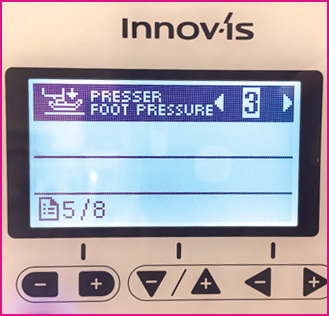 Reduce or increase the amount of pressure with the touch of a finger, adjusting as needed to accommodate layers of batting and thick pile fabrics. 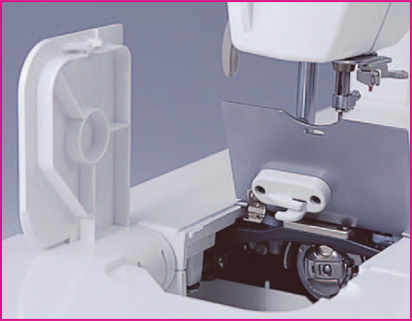 High speed straight stitch sewing machine, perfect for every quilter’s sewing room. 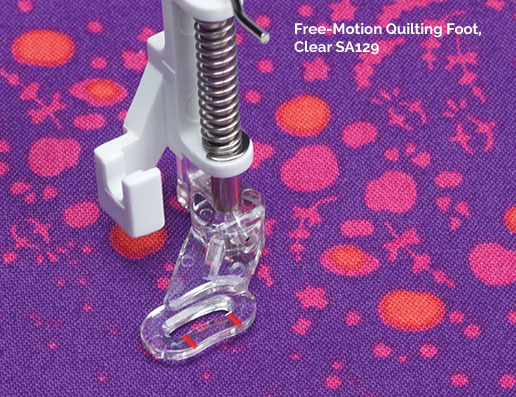 More space for easier free-motion quilting. 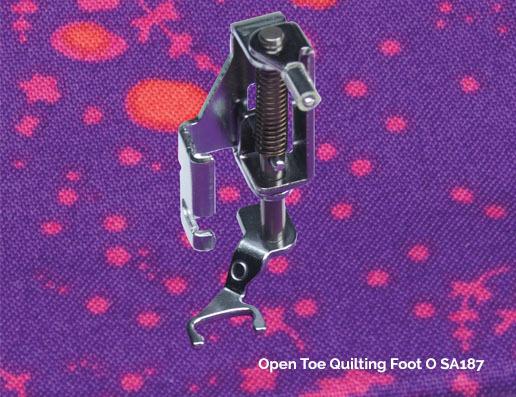 Quilting foot pack included with ¼" foot, spring action quilting foot and walking foot. 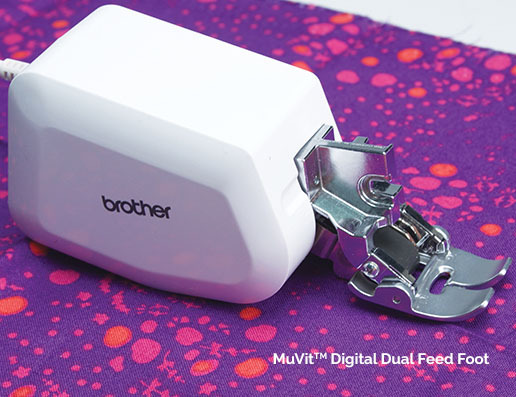 Brother-exclusive pin-feed mechanism keeps layers of quilting together for sewing accuracy. 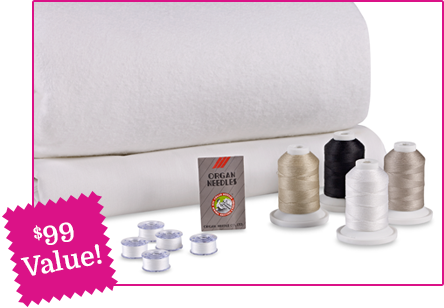 Great for quilts of various thicknesses or different fabrics, from baby quilts to fluffy quilts. 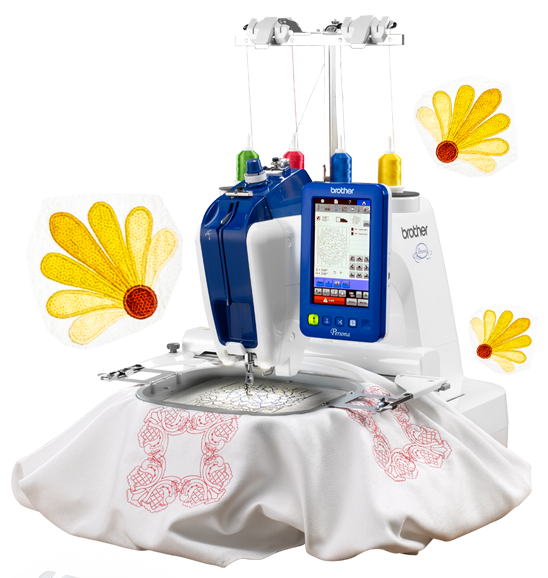 For added control of fabric feeding. 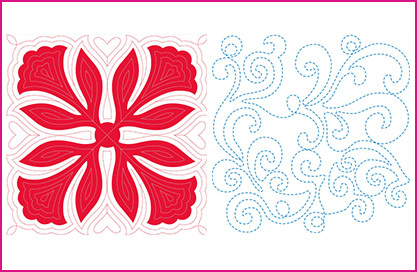 For cones of thread, increase your creative possibilities by opening up to all types of thread. 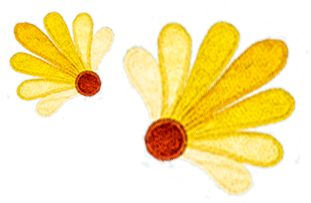 Set your creativity free! 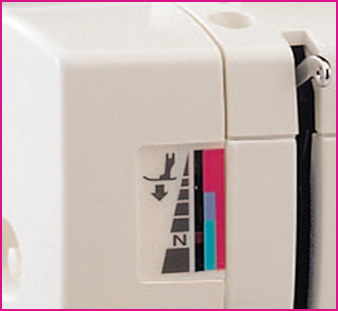 Embellish your quilts with embroidery on the most versatile single-needle embroidery machine. 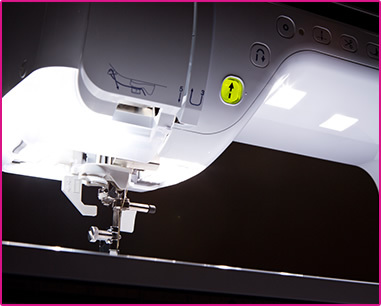 Hoop your fabric, push the button, and get the look of a long arm program in no time at all. 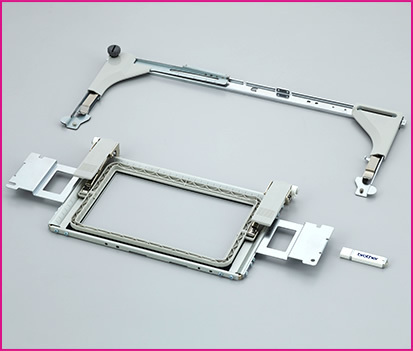 Rehoop your fabric without removing the frame. 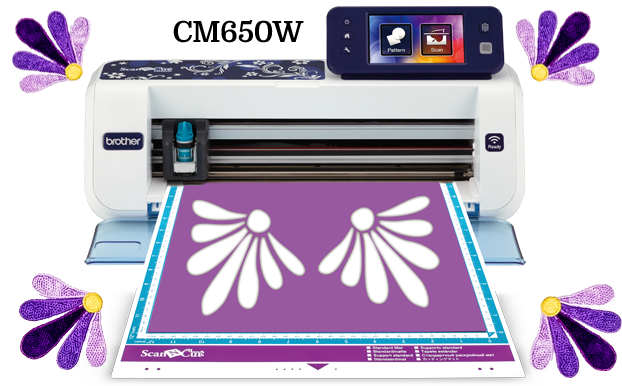 Home and hobby cutting machine with built-in scanner. 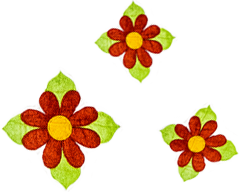 Easily cut fabric, quilt blocks and appliqués. 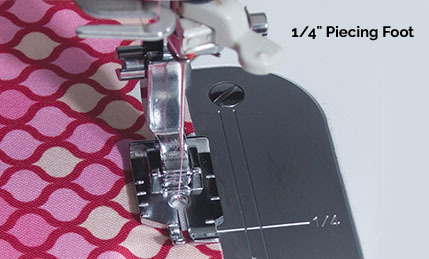 Add in ¼" increments to assist in piecing together fabric pieces for quilts. 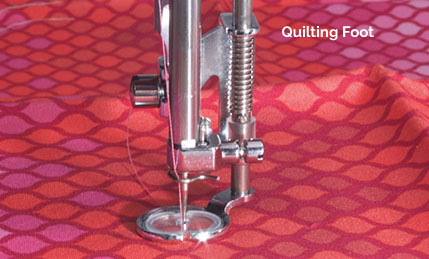 Learn More About Our Full Line of Quilting Products! 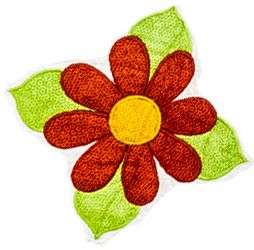 ¤ The Fiesta de Talavera designs displayed in this creative are designed by J. Michelle Watts, Roswell, NM and digitized for embroidery machines by Anna Aldmon of Anna’s Awesome Appliqué Designs.